Have you been injured due to another party’s negligence? A personal injury claim results from the damage of one party harming or causing injury to another party. A personal injury may be described as injury caused from an auto accident, motorcycle accident, slip and fall, defective product liability, or wrongful death. Blick Law Firm seeks justice for its clients and not only assists their legal needs as well as makes sure their clients at the firm get proper medical assistance and recovery. Injured parties should also always contact an attorney for legal consultation and general information on how to proceed following an accident. In the event an insurance company contacts you regarding your injury claim, do not offer any recorded statements without first consulting with an attorney. If you or a loved one have been in an accident and need legal advice, call Blick Law Firm today at (888) 973-2776. 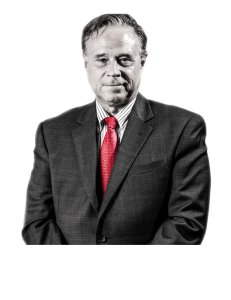 Schedule a free 15-minute consultation with attorney Michael Blickensderfer. This entry was posted in Blog, Criminal Law, Personal Injury. Bookmark the permalink.